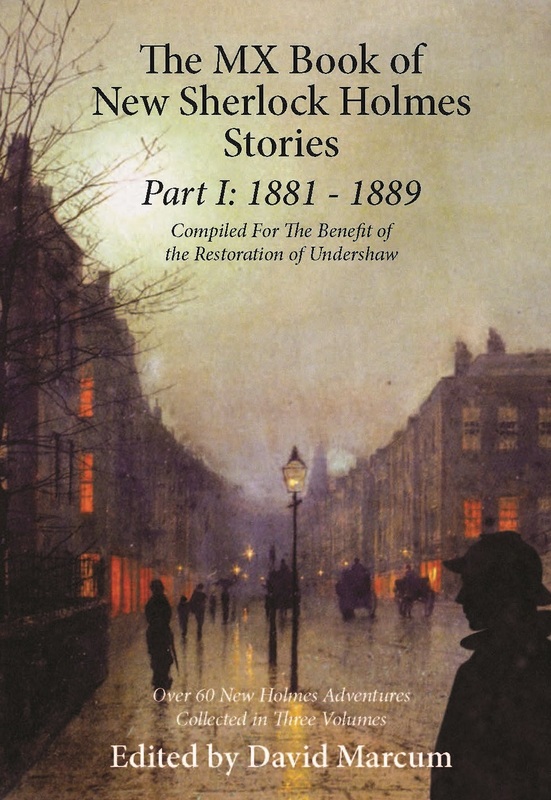 60 authors will contribute to the anthology and all royalties will go towards renovating Undershaw, the former home of Sherlock Holmes author Arthur Conan Doyle. Sixty of the world’s leading Sherlock Holmes authors have come together to create the largest ever anthology of new stories about the Baker Street detective. The royalties from the project are to go towards the restoration of Undershaw, Sir Arthur Conan Doyle’s former home which will become a school for children with learning disabilities. Undershaw is where Conan Doyle wrote many of the original Sherlock Holmes stories and where he brought Holmes back to life after having killed him off at the famous Reichenbach Falls in Switzerland. The building fell into disrepair in 2009 when developers tried to carve up the house but were blocked by a determined group of Sherlock Holmes fans who fought the planning all the way to the high court. The group – supported by their patron, Sherlock co-creator Mark Gatiss – won an injunction in the high court. The developer appealed but that was quashed in 2012.